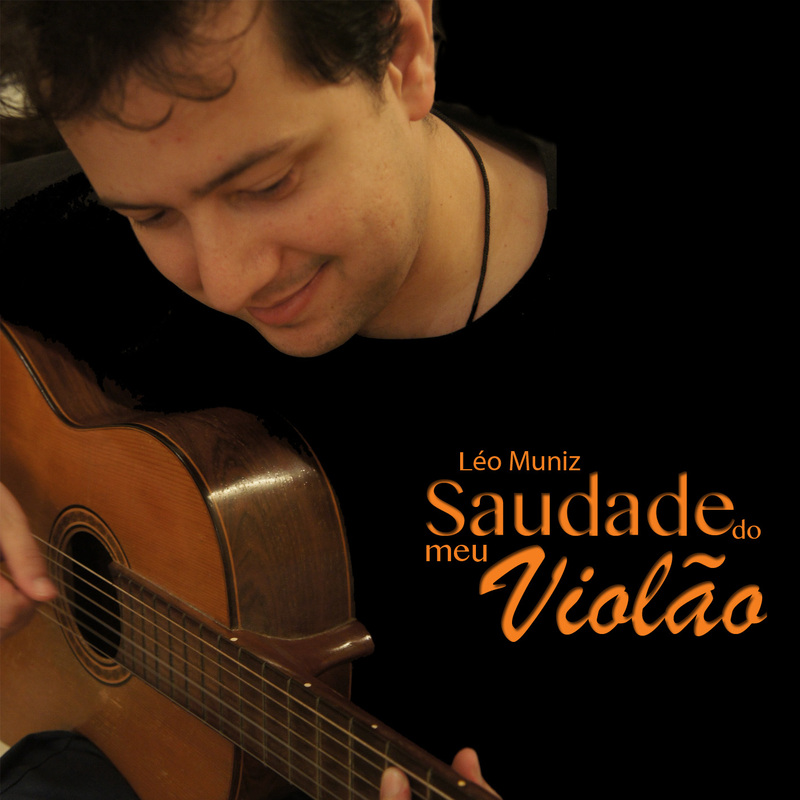 The album cover was made by my wife, Claudinha Périssé. She took the photo and made the logo (that I loved it). 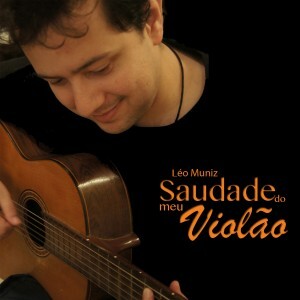 “Saudade do meu violão” is made of Bossa-Nova songs, from the following brazilian artists: Chico Buarque, Vinícius de Moraes, Tom Jobim, Toquinho and Jacob do Bandolim. 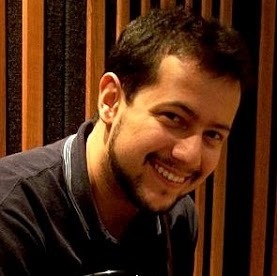 You can listen it below or, if you prefer, at my soundcloud page. I hope you enjoy it.